After a hectic day at the office or on the playground, a comfortable, fun pair of pajamas makes things right! 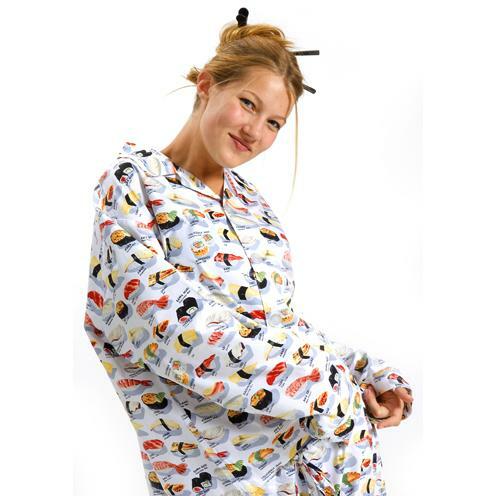 Our pajamas are cozy, cheerful and comfortable. They're sure to make you happy and relaxed. 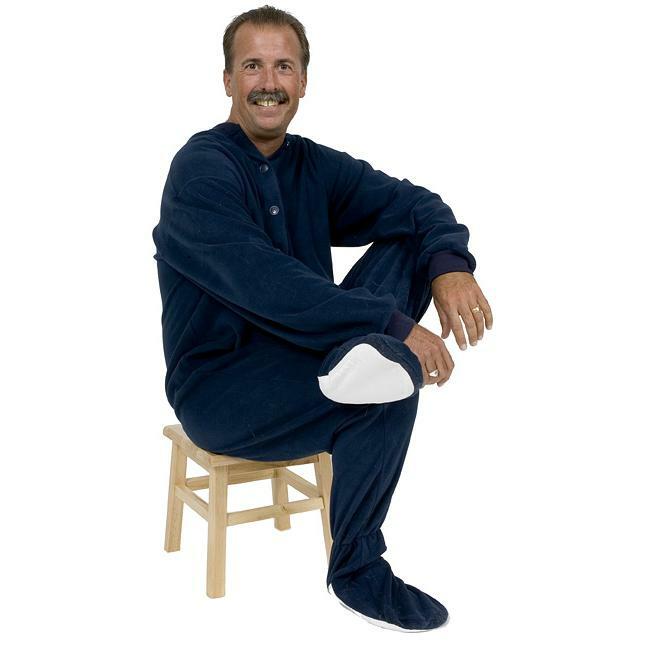 Once you put on a pair of pajamas from The Pajama Company, you will instantly feel more relaxed. Cozy, silky soft materials and fun patterns make for the perfect combination to transform an evening, morning, or an entire day. When you're wearing pajamas, the world is a much happier place. 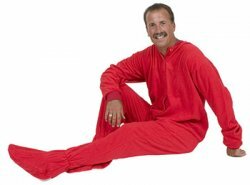 You can luxuriate in the freedom of movement and lightness that pajamas provide while showing off your own unique style. Our PJs are sure to elevate your mood and help you release stress. Wear funky prints with family, organize a wine night for friends, pick out cute styles kids will adore - the options are endless for lounging and living in PJs. Shop our extensive collection today.